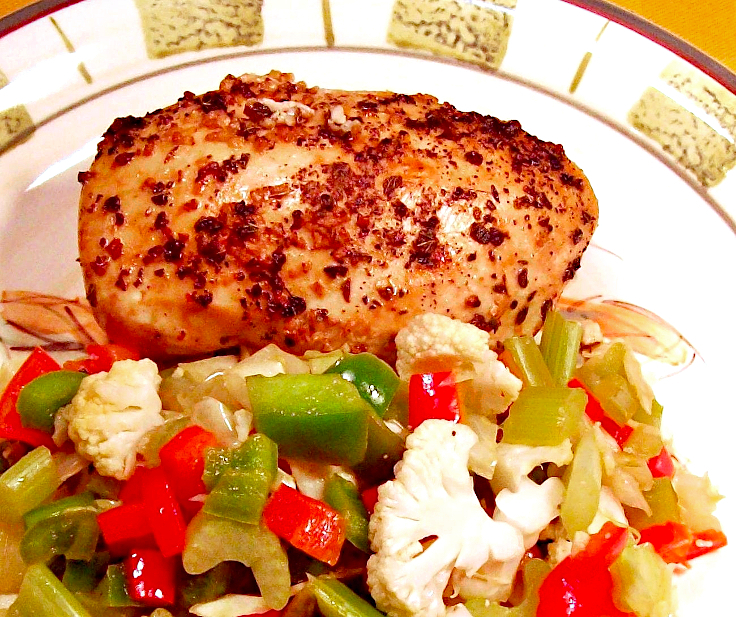 The most tender baked-lemon-chicken you will ever enjoy served with healthy stir-fry vegetables. 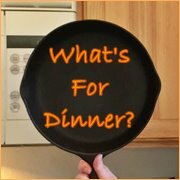 From kitchen to table in From kitchen to table in 1 hour and 45 minutes (includes time to marinade). Place chicken in a large zip-lock plastic bag. Pour in olive oil and lemon juice. Mince garlic and onion. Add to chicken along with pepper and Italian seasonings. Seal bag and shake well to mix ingredients and evenly coat chicken. Refrigerate for at least 1 hour turning two or three times during the marinading process. Preheat oven to 300 degrees. Pour chicken and marinade sauce into a baking dish. Add water to completely cover meat. Cover with lid or foil and bake for 30 minutes or until no longer pink in the middle. Chop vegetables for stir fry. 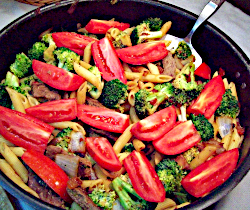 Place teriyaki sauce and chicken broth in a skillet or wok and turn heat on to medium-high. Add vegetables and cook, stirring constantly until the moisture has been absorbed and the vegetables are tender crisp. 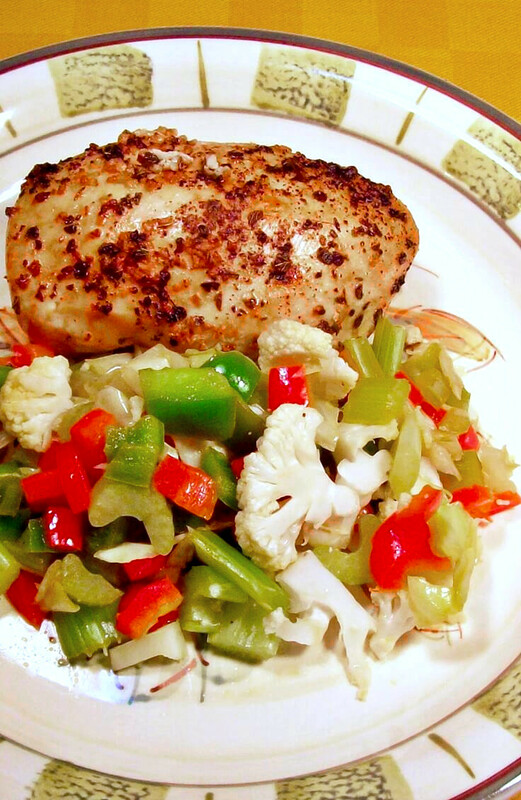 Drain chicken and serve with vegetables.